Birr RFC are entering the Birr Vintage Week and Arts Festival parade this year and all players are invited to join us at the Maltings Sunday at 2.30 with kids being collected afterwards at Oxmantown Mall. 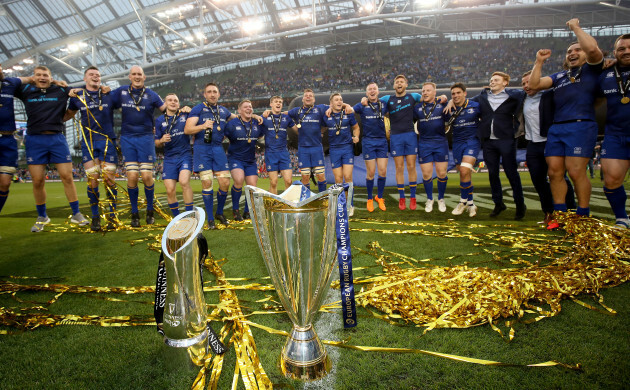 We plan to have great fun on the day and are delighted to say we will have the Pro 14 and Champions cups, our U14’s & U16’s cups and some of our representative players such as Peter Dooley with us for the parade. Lets help make this years parade something to remember for the both the club and town! !